After becoming a major hit for consumers, Microsoft Xbox Kinect is rapidly being applied to an increasing amount of business and health care applications. One particular application is in occupational therapy and physical therapy. Businesses are now partnering with health care organizations to evaluate the use of the Xbox Kinect to see what kinds of applications work for patients. 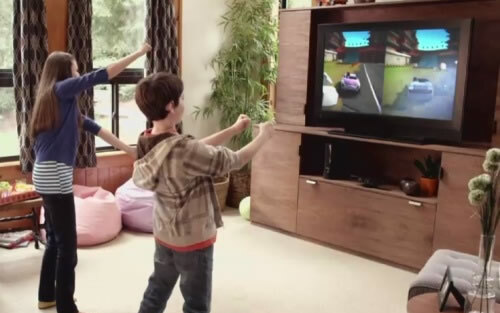 Kinect enables users to control computer using gestures or body motions rather than mice, keyboards or joysticks. It is reported that some businesses see it as a potential application for occupational therapy to analyze patients’ daily living tasks and functions such as movement and coordination. This may also open up options for people to reduce risk of strain or injury when it comes to posture, typing or using a computer for long periods of time. To read the article about the occupational rehabilitation kitchen, click here.